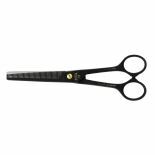 Gotta 65 Thinning Scissors - 6.25"
These smooth action thinners from Gotta are an industry standard for everyday use in a busy barber shop. 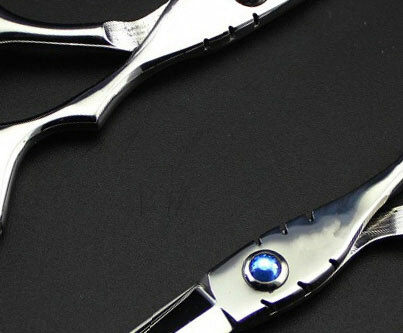 6.25 inch thinning scissors with 46 teeth. 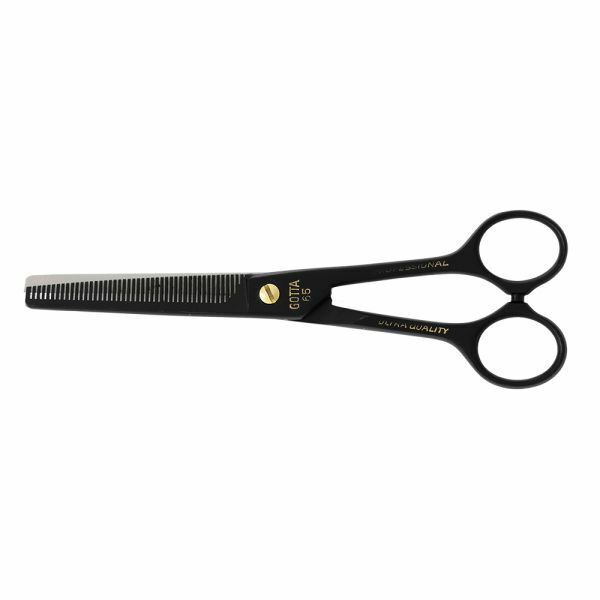 Made from carbon steel and finished in a stylish matt black.